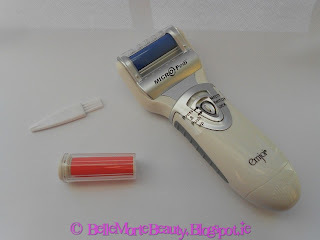 What with the beautiful bout of weather we've been getting the past week, it was time that I got my feet in tip, top shape for what's left of our summer and get them preened to perfection to be presentable for wearing sandals and flip-flops again - well I may as well make the most of the scorching sun and glorious weather before it's gone! So it was just perfect timing that I recently got rhe Emjoi MICRO Pedi fron Lifes2Good. 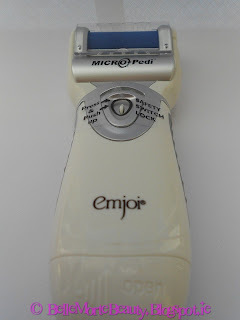 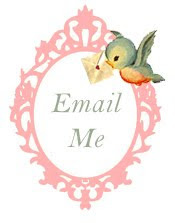 The MICRO Pedi claims: "The Emjoi MICRO Pedi is a safe, smooth and professional-at-home pedicure system which works on all areas of your feet removing the dead skin cells safely and quickly leaving your feet feeling soft and looking like you just stepped out of a spa. " So what exactly is the MICRO Pedi and what do you get for your money? 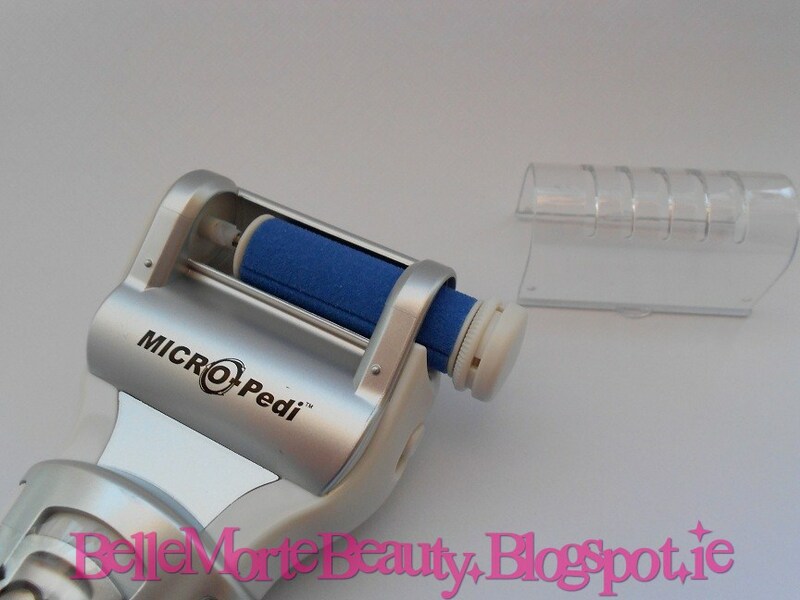 The set includes your MICRO Pedi battery-operated pedicure device with a coarse (pink) and extra coarse (blue) interchangeable micro-mineral rollers. You also get an instruction booklet and a cleaning brush. 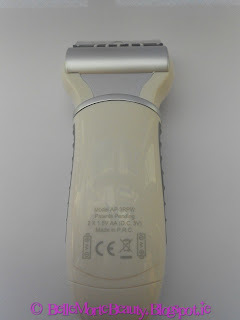 The device itself is rather like a large electric razor. 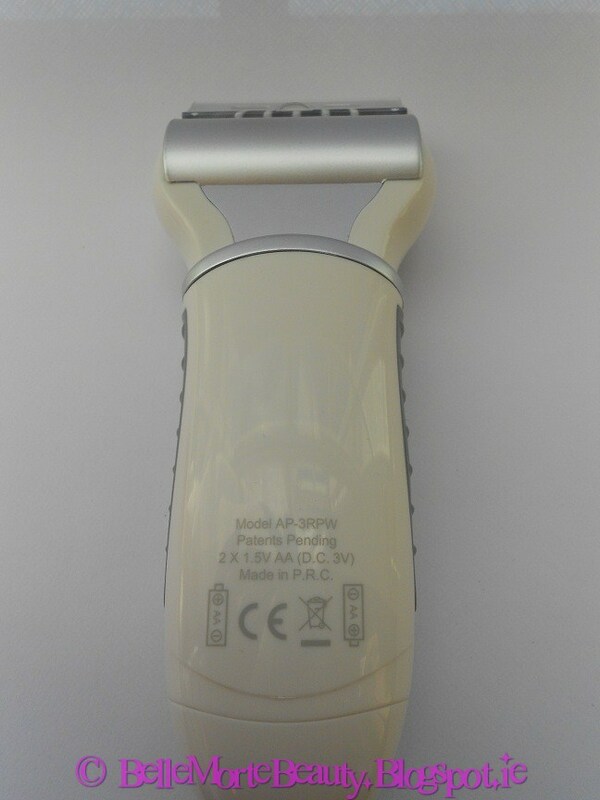 It's ergonomically designed so it fits nicely in your hand and is shaped to gently glide all over the contoured parts of your feet. 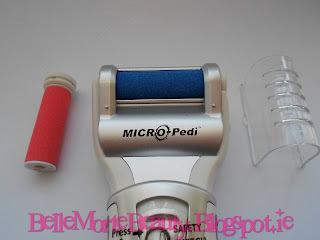 I'm delighted to inform you that the MICRO Pedi really does in fact "do what it says on the tin". 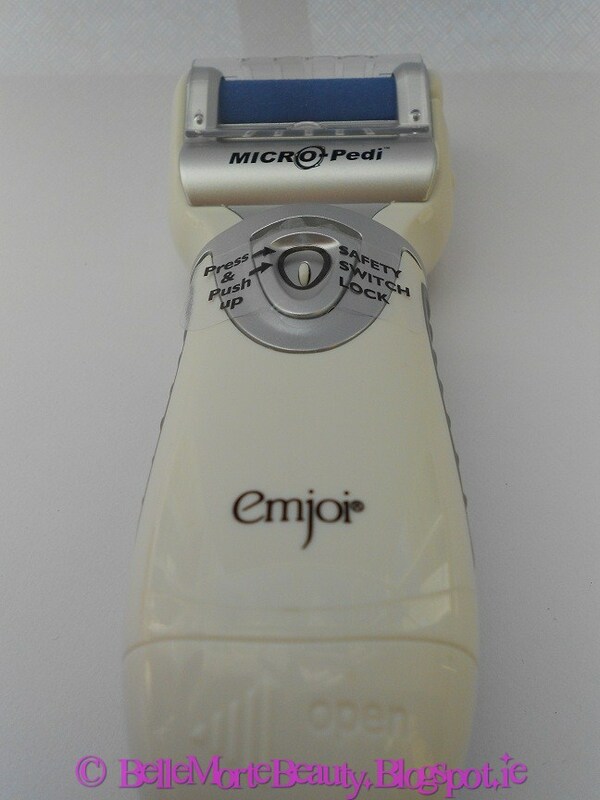 The device gently buffs away any dry, hard or rough patches on your skin - I found it to be particularly effective on my heels. 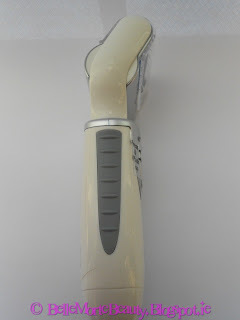 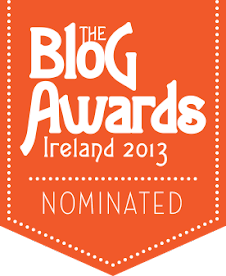 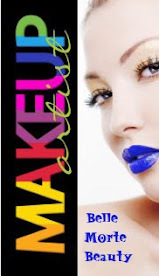 Literally before my very eyes I could see the dead skin vanishing, leaving behind soft, smooth and silky skin. 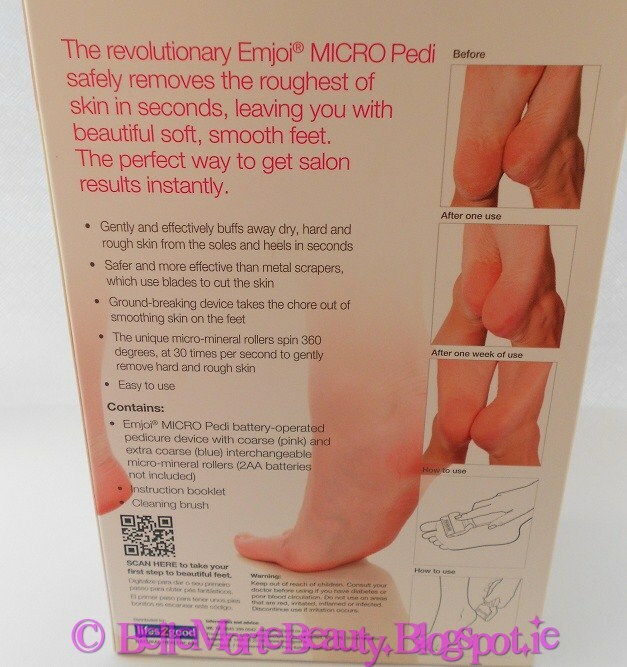 After just one use my feet were left looking shiny and new and as though I had just stepped out from having a 60 euro pedicure done. 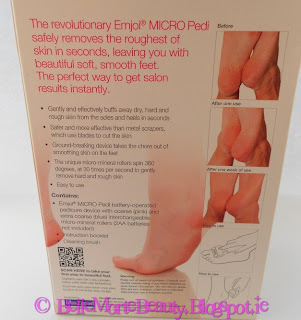 The best part about this, aside from the results of course - the whole process literally only took about one minute per foot - so in theory, you could MICRO Pedi your feet and have them done whilst the ads are on in between your favourite soap / tv show! The device also features a handy plastic guard so you can ensure that the micro-mineral roller doesn't get damaged between uses. 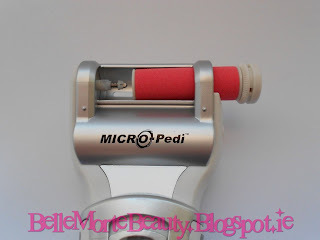 The MICRO Pedi comes with 2 Micro-Mineral rollers - you start off with the blue one as it's the coarser of the two and works great on very hard, dry, rough patches - and once you've been using the MICRO Pedi for awhile and notice your feet becoming silky soft and smooth, you can then graduate to the pink roller as it's of a finer grit than the blue one, so will be good for touch ups to keep your feet in the great same, soft, healthy condition that you've become accustomed to after using the MICRO Pedi. 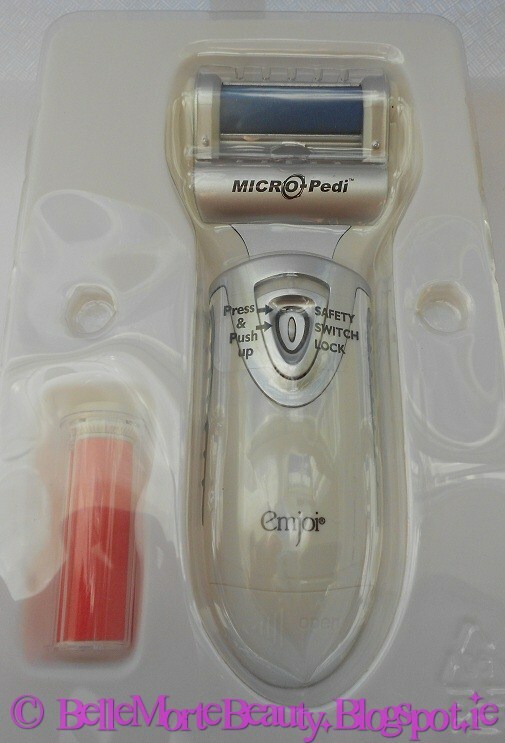 I'll definitely be bringing my MICRO Pedi with me next time I'm on holidays to make sure my tootsies are in tip top shape for the beach and wearing my flip-flops - I may never need to have another pricey salon pedicure again before I jet off!